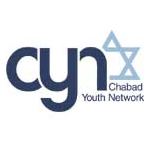 Children throughout Florida have been experiencing the thrill of The Great Jewish Chocolate Factory. 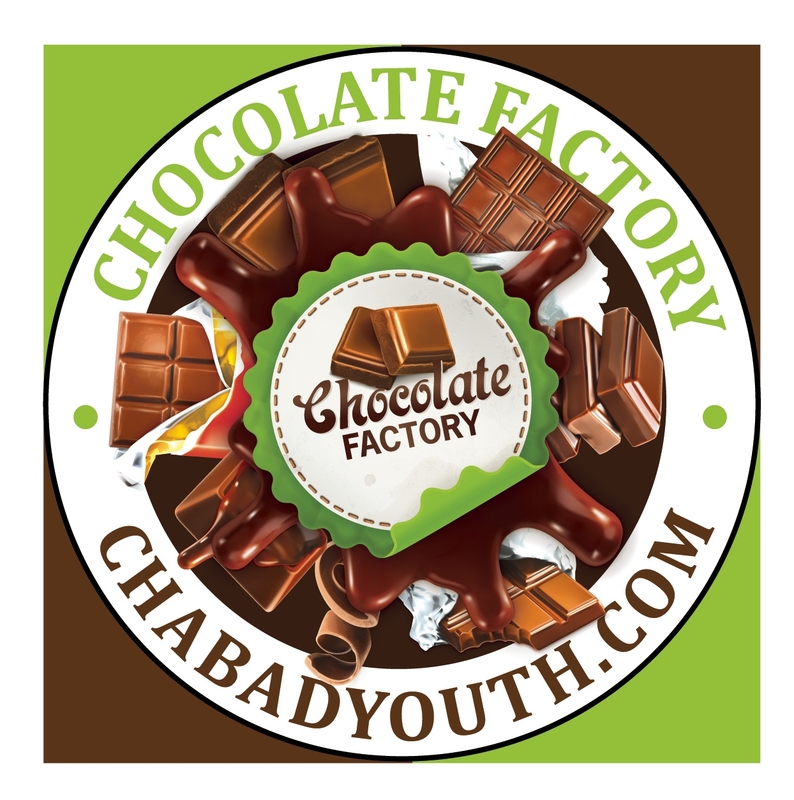 The Great Jewish Chocolate Factory is an amazing adventure that is finger-licking good! Participants actually make chocolate from scratch. Beginning with raw cocoa beans, to tempering chocolate by using special tools and machinery, this is a hands-on workshop that is educational as much as it is yummy! The children get to mold and taste their own chocolate creations while exploring the messages and the meaning of the food they eat. Food plays a pivotal role in all our lives and has special meaning especially connecting to traditions and holidays. From apples and honey on the Jewish New Year to latkes on Chanukah, to matzah on Pesach, it is all about the food and the role that it plays in Jewish life. The children will leave with special shaped chocolate treats that they molded on their own during the workshop, which will be themed to the holiday or occasion of your choice.